Milton’s supreme high backs, plump, soft cushioning and innovative sculpted wing feature will embrace you as you indulge in its ultimate comfort. 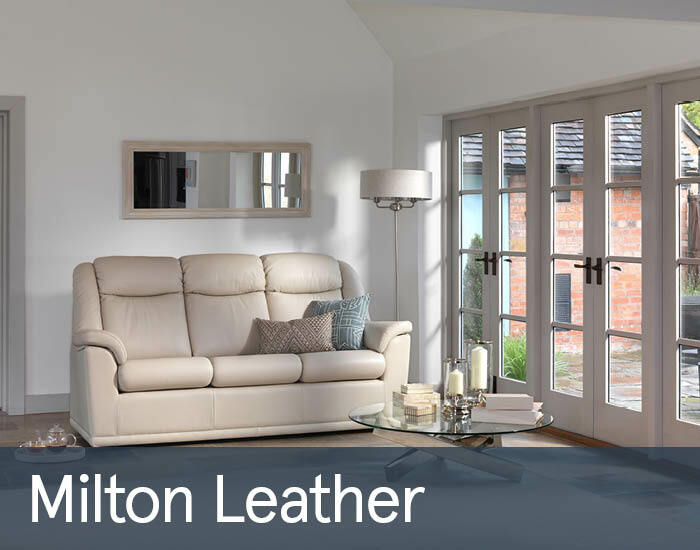 With neat, graceful lines and simple contemporary styling, Milton will enhance any discerning living space. You can then rest assured with GPlan’s renowned brand confidence.